Restorative dentistry is to help restore a tooth’s structural integrity once it has been affected by wear, decay or trauma. 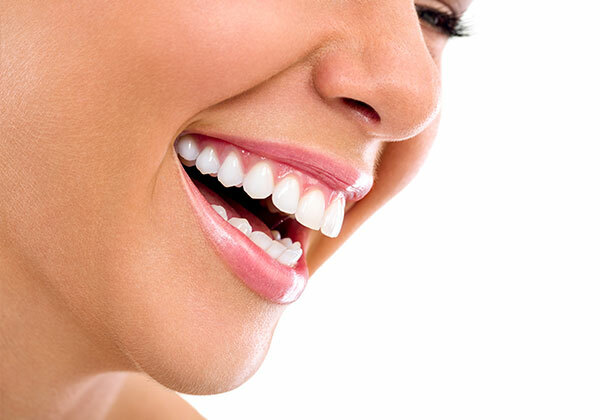 At Purity Dental, we use composite resin restorations also known as ‘white fillings’. It is the most versatile and effective filling material. They replace missing tooth structure whilst replicating natural tooth colour. This essentially leaves your tooth functioning and looking as natural as possible. Occasionally, teeth that have significant decay or damage will may need restorations made from stronger materials such as porcelain. This material is much more resilient to wear and tear, and can often be provide better protection of the teeth. Our philosophy is guided by taking time to know our patients, conserving nature and integrating the latest in dental science for excellence in function and aesthetics. Be sure you are getting the best treatment out there.